Discover the nine simple steps to double – or even quadruple – the effectiveness of your website! These days, your church’s website is the “front door” for most of the people who are considering attending for the first time. 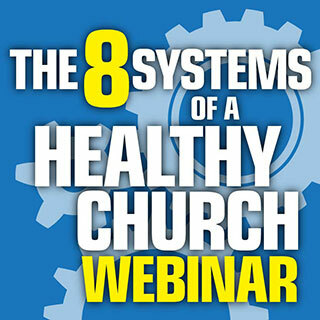 In fact, I read in a recent study that 61% of new church attenders said that the church’s website was “somewhat to very important” in their decision to attend. But the sad truth is, without careful and thoughtful evaluation, your website may very well be hindering your growth – actually keeping new people from attending! There’s nothing more painful than missed opportunities – especially when it comes to the opportunity to reach more people for Christ!